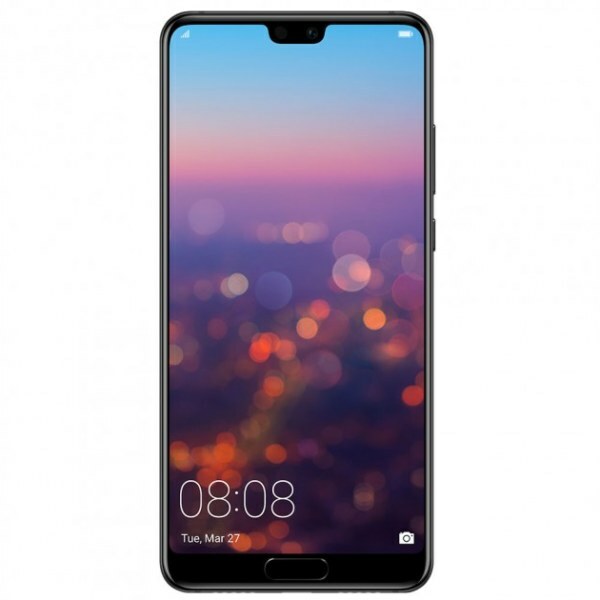 Huawei’s P20 is not too far from launch date and already a major list of the specification is revealed on the renowned website indicating that the launch timing of the Huawei phenomenal P20 is perfect. 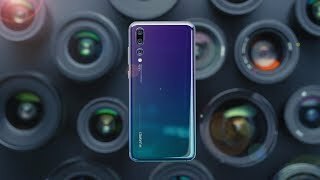 Many improvements have been brought to the table and first of them is its amazing and powerful Hisilicon Kirin 960 chipset if I am not wrong then Huawei P20’s graphics processing unit will be Mali-G72 MP12 which is used inside the Plus version of a previous flagship device. For now, it is not clear that which chipset is going to be finalized by the Huawei to put inside the belly of the upcoming P20 but it does not matter for now because both are best in their fields and both have the capability to run the device smoothly without any kind of distress. Other specifications of P20 are phenomenal too and this time we are going to talk about the 5.8-inch display LCD of the device which is armed with top-notch LTPS IPS display that manages to provide P20 a 1080 x 2244 pixel resolution. Power is supplied by the 3400 mAh battery that will keep the device alive after hours of straight usage.